TUESDAY, June 19, 2018 (HealthDay News) — From 2008 to 2012 there was a decrease in overall rates of cardiac stress testing in Medicare beneficiaries, though rates were consistently higher for patients with chronic kidney disease (CKD) than those without CKD, according to a study published online June 13 in JACC: Cardiovascular Imaging. About 480,000 patients underwent stress tests in 2008 (about 29,000 with CKD) compared with about 400,000 patients in 2012 (about 38,000 with CKD). 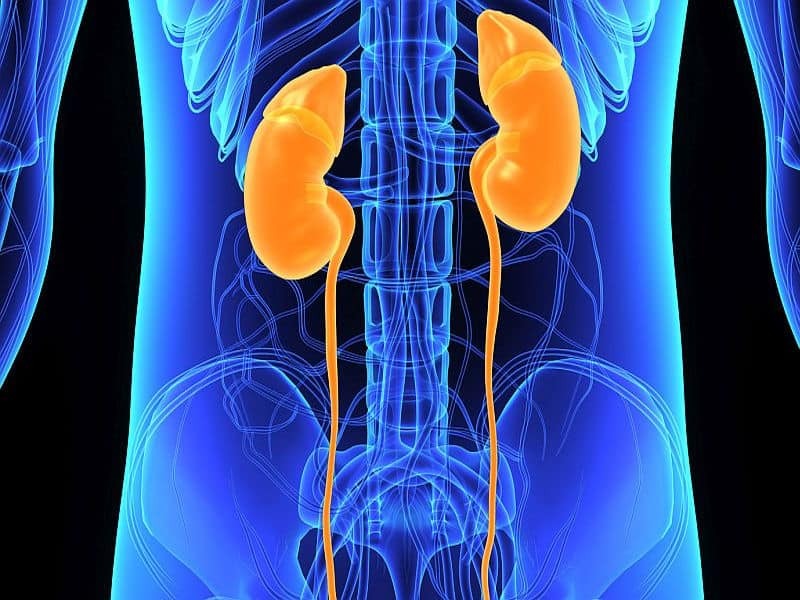 The researchers found that in 2008 and 2012, 78 to 80 percent and 87 to 88 percent of all stress testing in non-CKD and CKD patients, respectively, used nuclear imaging. From 2008 to 2012 there was a decrease in the rate of stress testing, from 11.5 to 9.4 per 100 patient years for non-CKD patients and from 16.8 to 13.4 per 100 patient-years for CKD patients. With non-CKD as the reference, the likelihood of stress testing increased with worsening CKD.